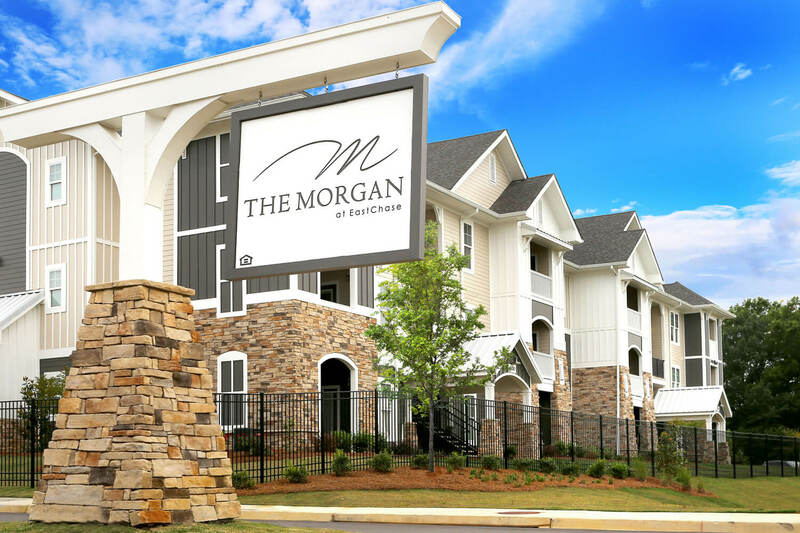 The Morgan is a 216 unit, class A, garden style apartment community in the Shoppes at Eastchase Lifestyle Center. 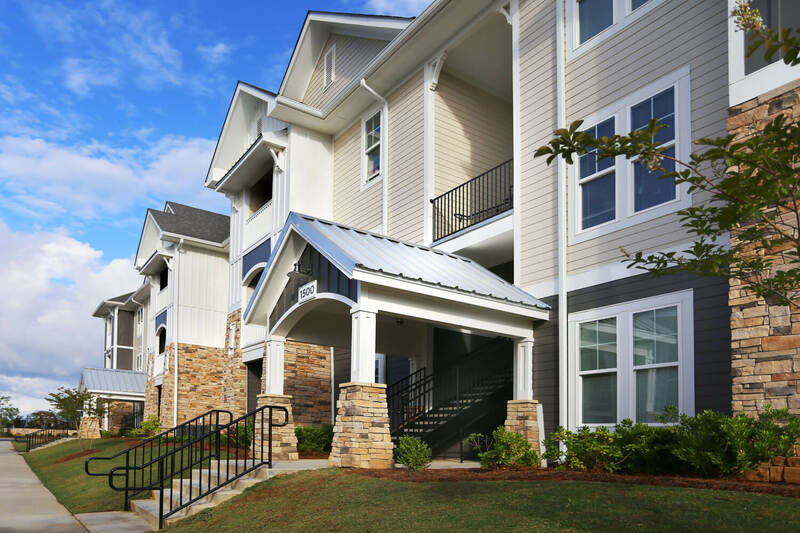 The multi-family community features a clubhouse hosting on-site leasing offices, a fitness center, and a resort style swimming pool. 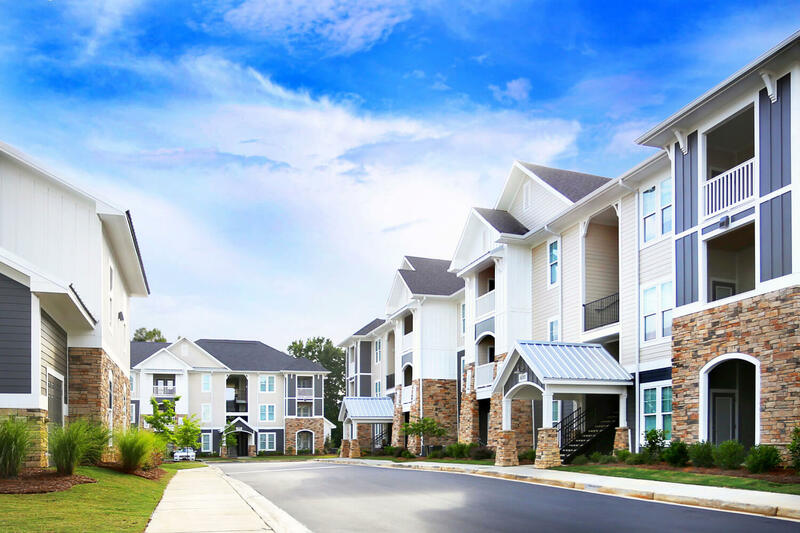 Even more, only two apartment building types provide a unit mix of one, two, and three bedrooms. 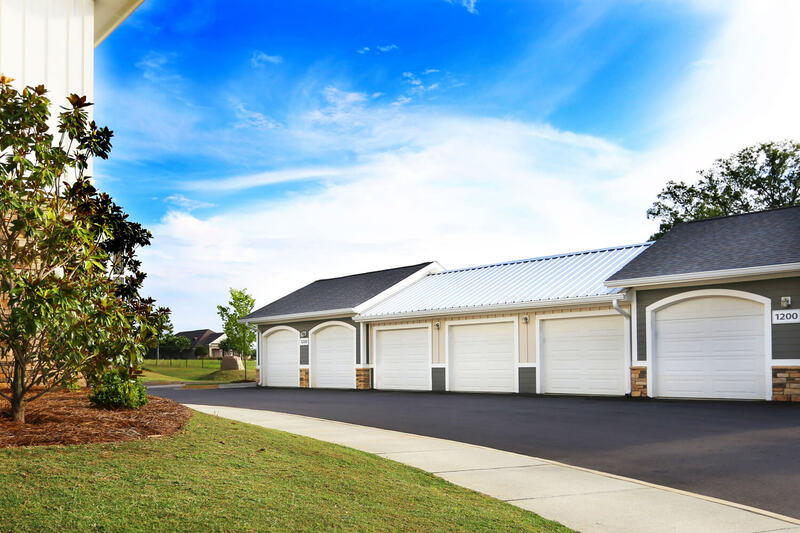 The exteriors are finished in cement board siding, stone veneer, and architectural shingles that combine to provide both durability and a craftsman architecture aesthetic. 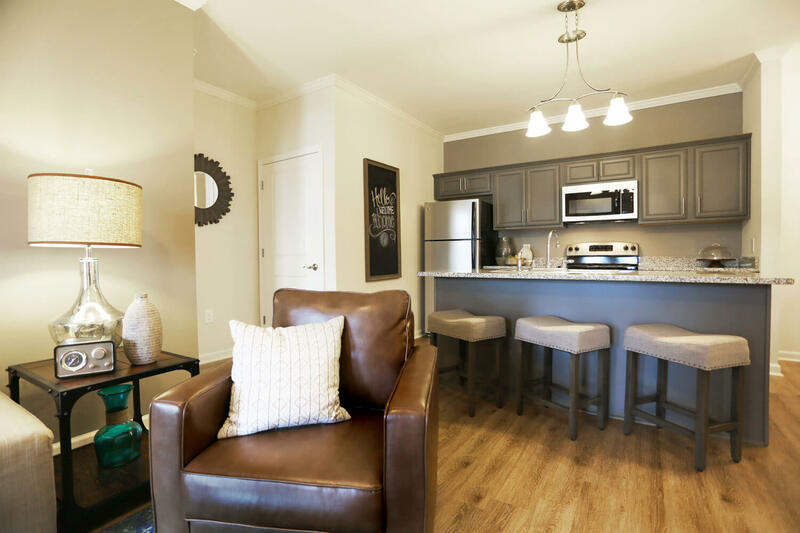 Furthermore, the interiors include wood look vinyl plank floors, painted cabinets, granite countertops and crown molding. 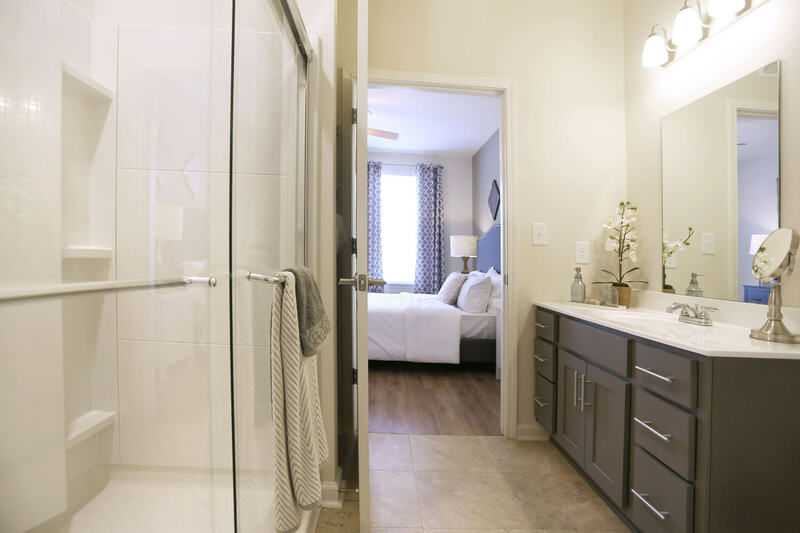 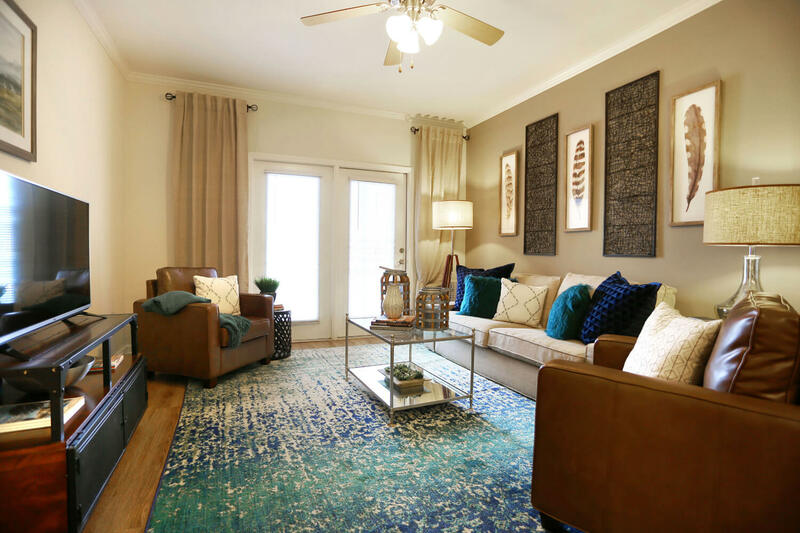 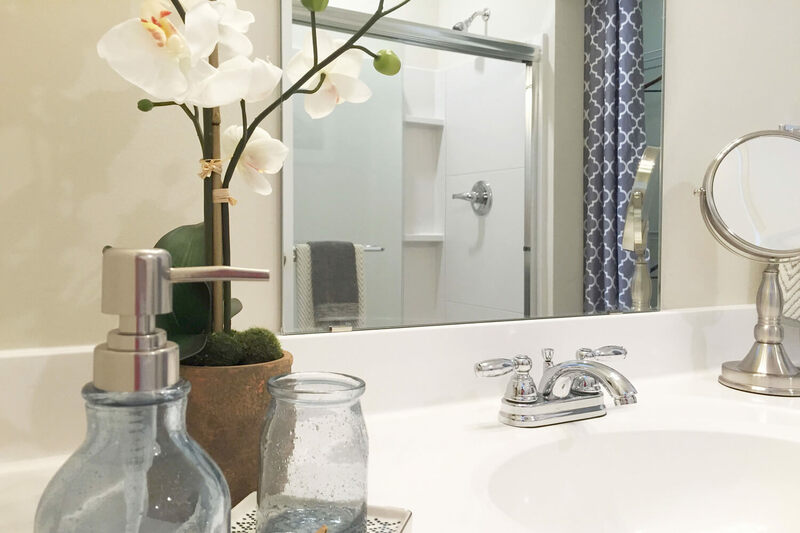 Also, we efficiently and meticulously designed open concept floor plans which feature a kitchen island, large walk-in closets, side-by-side washer and dryer, walk-in showers and french doors onto private balconies. 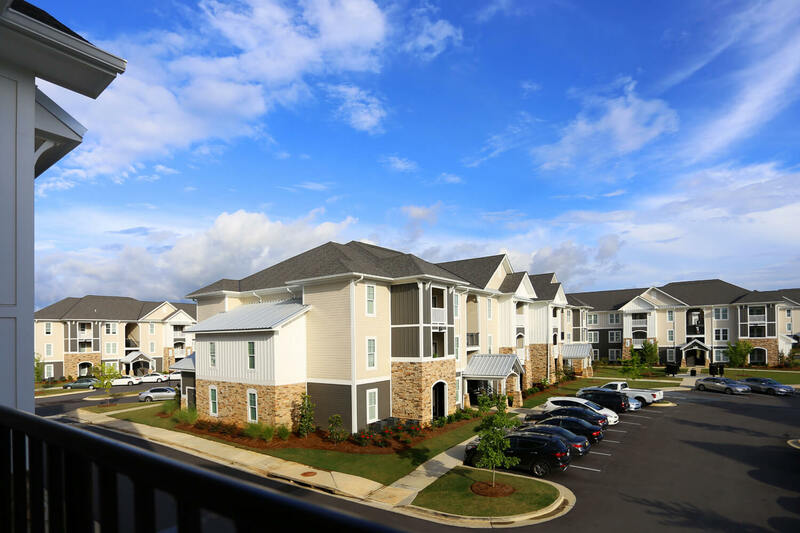 Finally, the site provides convenient access to Interstate 85 and to the dining and retail at The Shoppes at Eastchase. 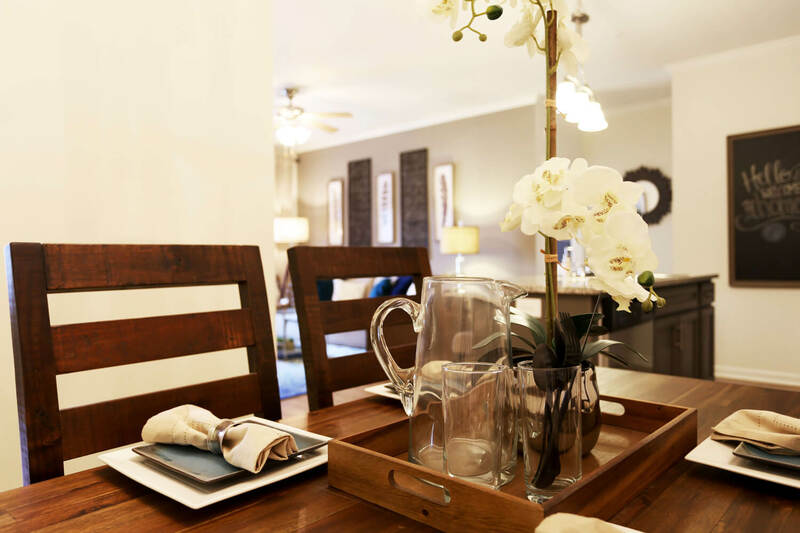 This Lifestyle Center is one of the region’s most popular shopping destinations. 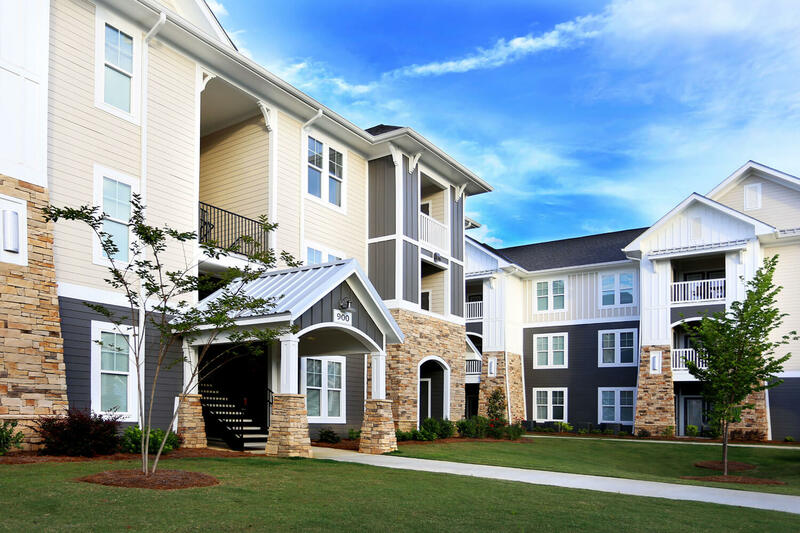 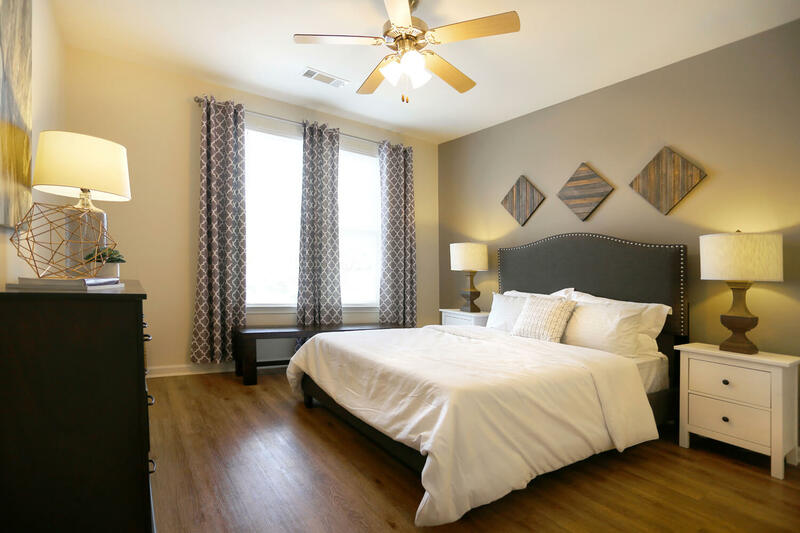 Furthermore, tenants of this multi-family community are just a few steps away from all the action.